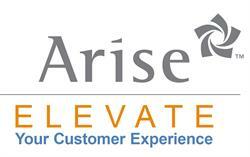 MIRAMAR, FL--(Marketwired - July 06, 2016) - Arise Virtual Solutions Inc., the leading provider of crowdsourced business process technology and outsourcing services, recently prepared for an unexpected emergency with a thorough and planned Business Continuity drill that spanned five days and two continents. The week-long plan involved all employees to guarantee daily operations would still be in place in the event of an emergency. The annual business continuity / hurricane preparedness drill tests contingency plans for all aspects of the company and the Arise platform. This is conducted to coincide with the beginning of the Atlantic hurricane season. The test simulated the approach, impact and aftermath of a major hurricane on the South Florida area, and the steps taken to ensure key operations continue while also confirming employee safety. This year, the test simulated a Category 4 storm, closing the Miramar headquarters of Arise and leaving over 60 South Florida staff members unable to work. All critical business functions had to be maintained by remaining employees working remotely. All South Florida-based employees stayed home to test this capability. 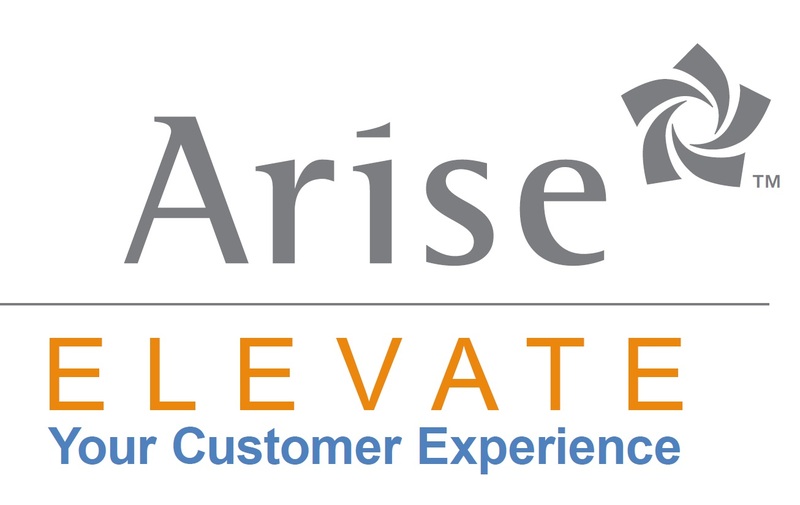 A planned test run meeting was conducted in a conference call with over two-thirds of Arise's employees, including the CEO plus international staff, and various scenarios were conducted. These were designed to test the ability to respond to challenges posed by such a storm and provided situations in which employees were offline while evacuating. The planning and preparation paid off, and Arise was able to maintain the platform and services throughout the duration of the event, while observing and learning new ways to improve in future emergency situations. "We know our customers rely on the Arise platform to maintain service levels no matter what the circumstances," said Steve Dougherty, Director of Information Security. "In South Florida, clearly the most likely threat to that is a major storm. Our testing allows us to look for any gaps in our preparations before we face the real situation."